The Directors of Merlin are pleased to announce that the Company is expanding into new, updated premises! With the roll-out of a number of Defence programmes and increased sales in the specialist vehicle market, larger warehousing and increased production capacity is required. 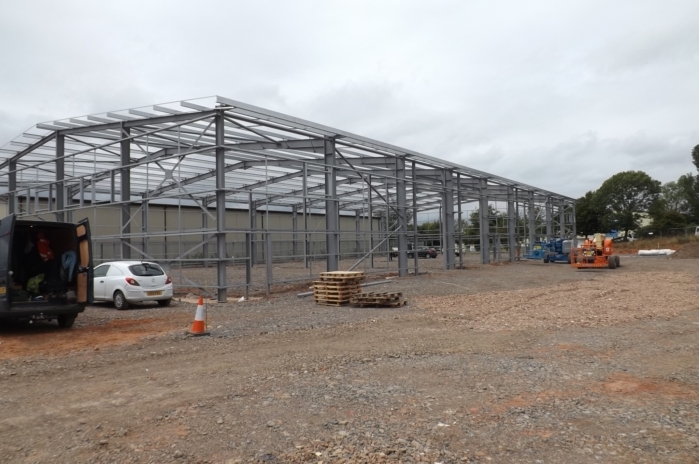 Therefore, we are pleased to announce the opening of new facilities at Hill Barton Industrial Estate in Exeter. Merlin will be retaining a sales office in Poole, Dorset. 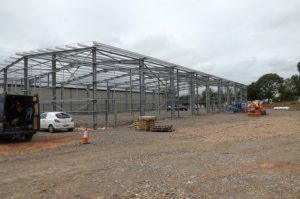 James Hortop, Managing Director of Merlin commented “These new purpose built facilities will provide Merlin with the additional space it needs to expand its product offering and meet increased demand. The new location in Exeter is better connected than those in Poole being minutes from the M5, Exeter Airport and the main trainline to the Midlands, Northern England and London. We open our new facility at Christmas!”.